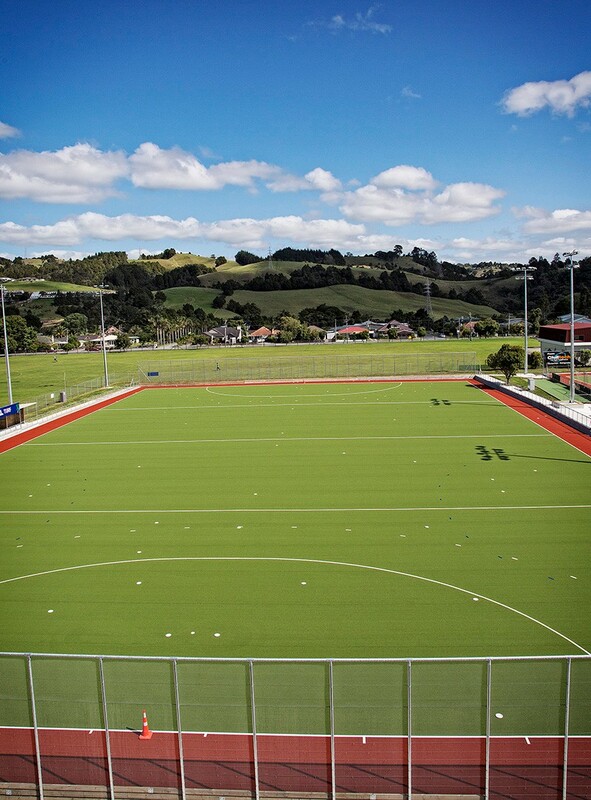 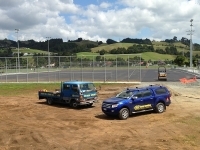 The construction of a third water turf at the Northland Hockey Association was completed in April 2014. 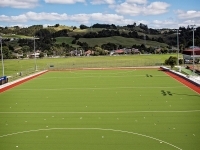 With this being an international facility, there were strict tolerances of various elements of the turf including the fall to avoid any areas of slope or any wallows. 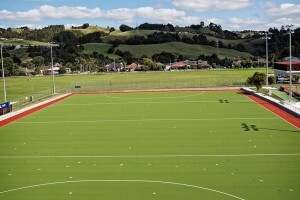 This facility is being used on a daily basis, hosting both national & international tournaments & has added enormous benefit to the Northland hockey community. 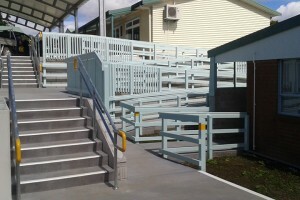 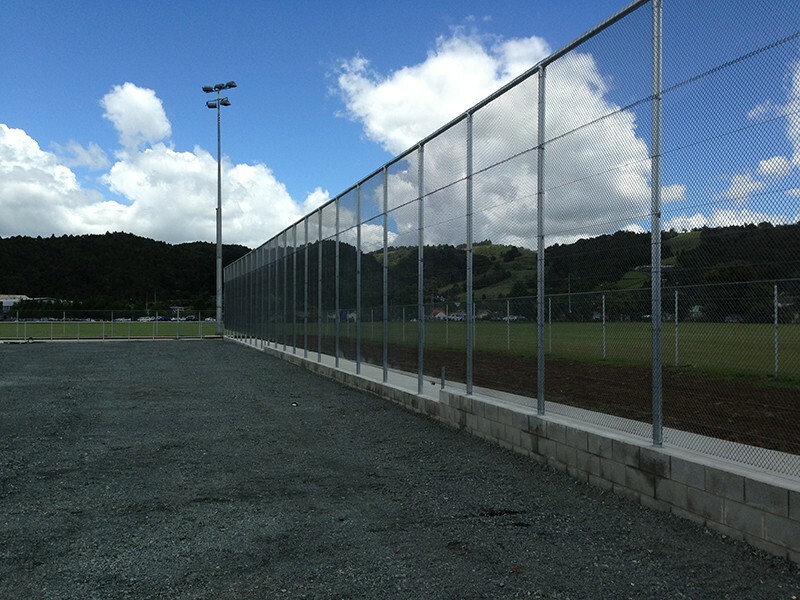 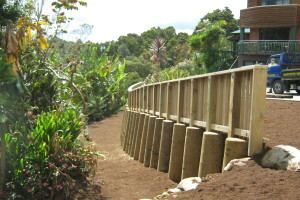 From a bare grass sports field, Steve Bowling Contracting managed all site works including bulk earthworks, drainage, foundations, fencing, servicing water requirements, concrete footpaths & walkways, and landscaping. 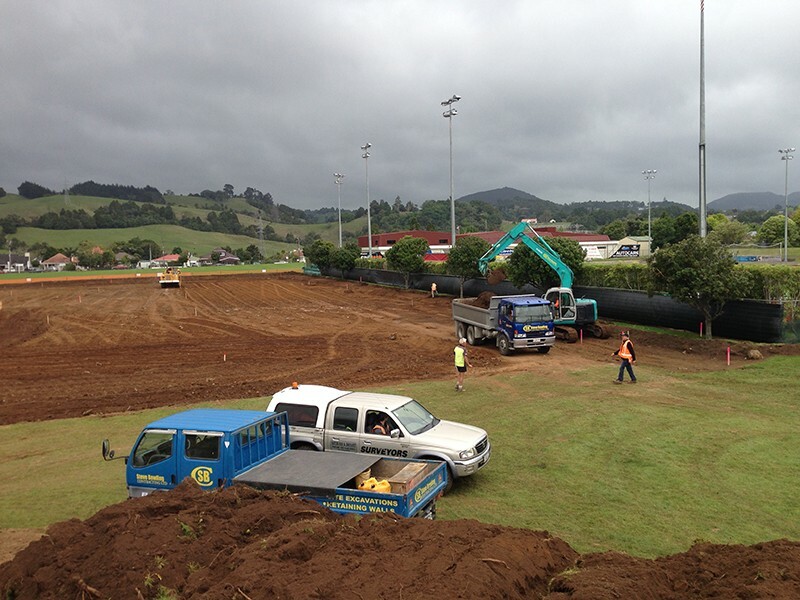 Alongside the construction of the water turf, there was also water supply works & parking bay changes that were carried out by Steve Bowling Contracting. 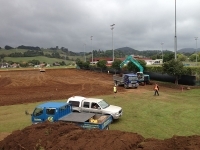 Being diverse meant that Steve Bowling Contracting were able to service or manage all areas of the contract that needed to be met & managed all sub-contractors on site efficiently & safely.